After more than a century of weaving history and trading experience, the passion for textiles and values of our family company Wittamer keep on living under the name of Witrade. 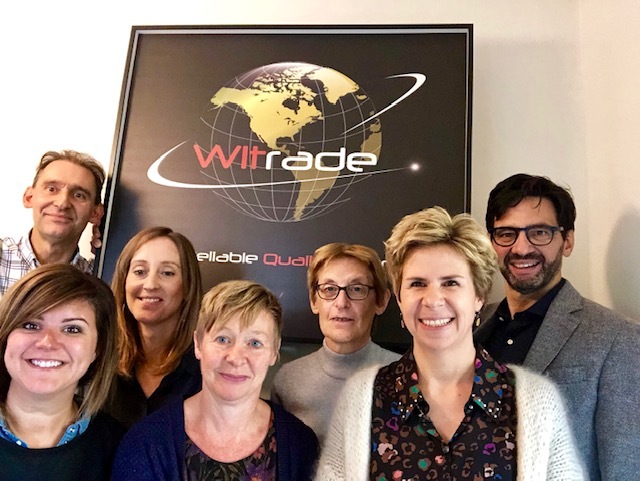 Established in 2013, Witrade is today one of the most reliable and dynamic textile trading companies in Europe characterized by a sharp focus on quality and a keen sense for new trends. We offer a large range of woven and knitted fabrics, mainly in grey and PFD, for fashion, pocketing, interlining, home textiles and technical textiles.